There are many different laws on the books pertaining to the possession of illegal drugs. If you are caught with illegal drugs, you could be facing a long prison sentence and very expensive fines. Most people fail to realize just how many mistakes can be made during a drug crimes arrest. Both the person being arrested and the officers at the scene can make mistakes. Here are some of the most common mistakes that can be made during a drug arrest. Giving Consent for a Search- One of the first mistakes a person can make when being confronted by police is consenting to a search. Whether the search is of an individual, or individual’s car or home, one should deny police officers access, thus forcing the police to obtain a warrant. If the police officers go through with a search even if you have protested, the evidence they find may be inadmissible. Admitting You Have Drugs In Your Possession- Law enforcement will usually tell a person that admitting the drugs found in a car or home are theirs will help them in the long run. This is not the case due to the charges that will be levied against you upon admitting the drugs in question are yours. The more information you give law enforcement willingly, the more trouble you may find yourself in. Making Statements To The Police- Another common mistake made by drug offenders is talking to the police without their criminal defense lawyer present. You may make incriminating statements that will make it harder for your criminal lawyer to defend your case. Not Reading a Person Their Miranda Rights- Failing to read a suspect their Miranda Rights before asking them questions can prove to be quite problematic for a police officer. If these rights are not read to a suspect once in custody (not free to leave), any information obtained will be inadmissible in court. Ignoring a Suspects Request for an Attorney- If a suspect repeatedly asks for an attorney and is denied, the statements they give police can be suppressed in court. By law, a person is allowed to have a criminal lawyer present when being questioned by the authorities. Performing an Illegal Search- When a police officer searches a person’s car or home without a search warrant, any evidence found will usually be inadmissible in court. However, there are many exceptions to the warrant requirement so it is important to discuss your case with an experienced attorney. Also Read: What is a Drug Court? 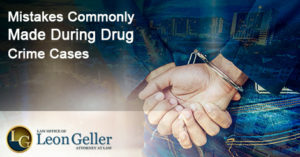 Are you facing drug possession charges? Then be sure to contact the Law Office of Leon A. Geller today! 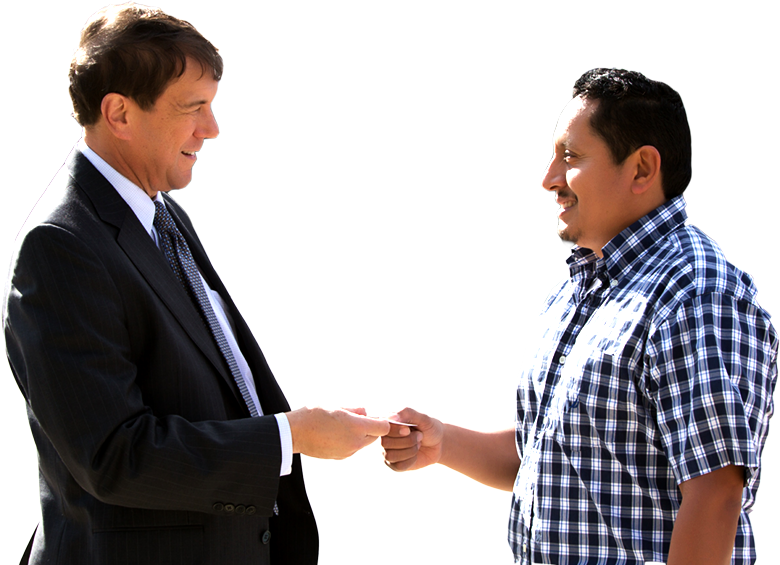 Attorney Leon A. Geller has over 25 years of experience that he can put to work for you.